This was one of those jobs that started off seeming very straight forward when we were asked by Disney and Sky to create a half-hour show for Sky Movies, covering Disney’s A-list premiere of their 3D movie, “A Christmas Carol”. But the project grew and grew, taking on a mammoth scale! We simulcast to cinemas throughout the UK, broadcasting coverage of four different stages across London, featuring performances from everyone from Little Boots, to Spandau Ballet, to the full cast of the biggest West End musicals. 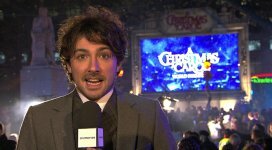 And let’s not forget the record-breaking Christmas Carol sing-a-long involving Andrea Botcelli, hundreds of school children and thousands of punters. 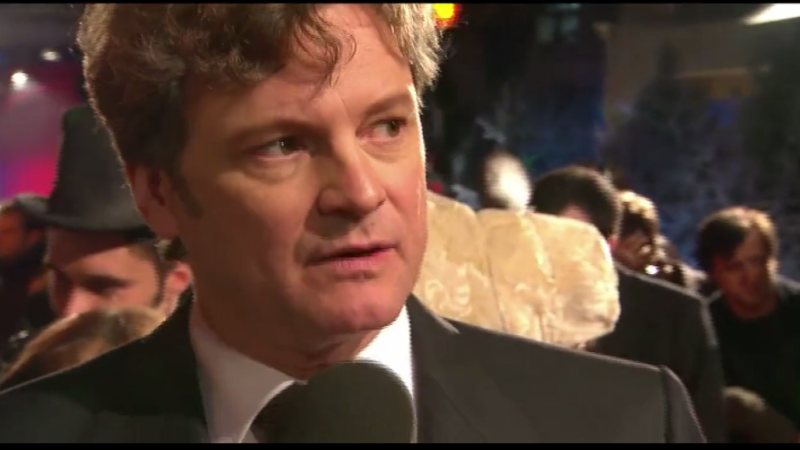 And if that wasn’t enough we had to choreograph a live, London-wide switch on of the capital’s Christmas lights and capture the red carpet moments with the all star cast (Jim Carrey, Bob Hoskins, Colin Firth). God Bless them everyone!